A while back, during the summer my friend and I decided to treat ourselves to a spa day. We were pampered with a massage, body wrap and facial. It complete and utter bliss! After my treatment I got chatting to the lovely beautician and talk turned to skin care and the current spotty mare which is my face. My skin looked so dull and I’ve been getting huge outbreaks of spots along my jaw line and on my chin. According to the beautician getting spots there is linked to hormones... not sure what I can do about that?! 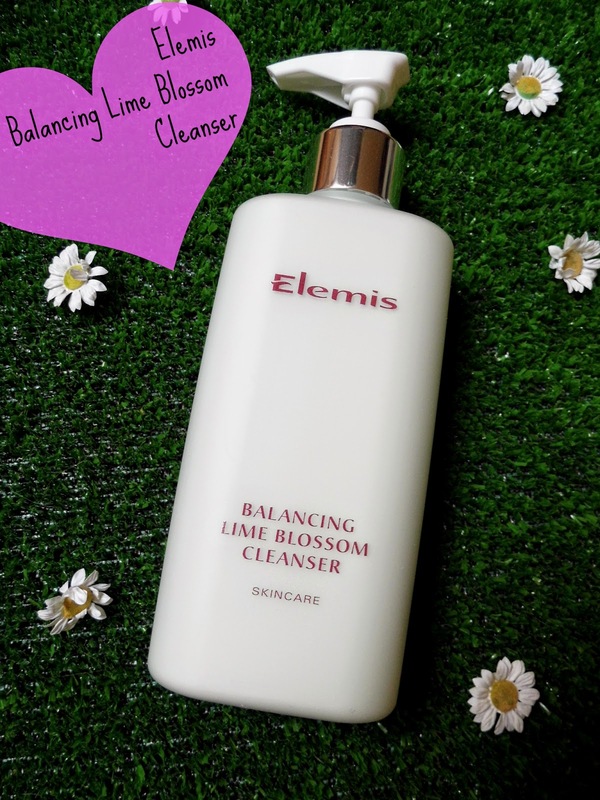 However she did recommend that I try Elemis Balancing Lime Blossom Cleanser. It’s a product she’s been using for similar problems but not one the spa sells. So on her advice I went home and jumped online to order myself a bottle! The packaging isn’t much to write home about but I do like that it has a pump applicator as I find products last longer when distributing with a pump. The box states that it is ‘designed for combination skin types. Active extracts of lime blossom, lecithin and vitamin E help to balance excess surface oils and soothe the skin revealing a clean and radiant complexion’. To apply you just massage the cleanser over your face, then remove any excess with a damp cotton wool pad. Easy! I have fallen in love with this cleanser! 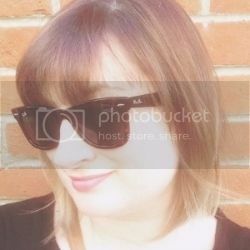 It smells gorgeous with a scent that reminds me of the parma violet sweets! I have been using it twice a day for just over a month now and I can really see the difference in my skin. My t-zone isn’t as shiny, my breakouts have cleared up and the few spots I have are small and less angry/red looking. Plus my skin feels smooth a little glowy! At £22 it’s not cheap but it lasts quite a while and really has turned the state of my skin around. This is definitely now my go to cleanser!